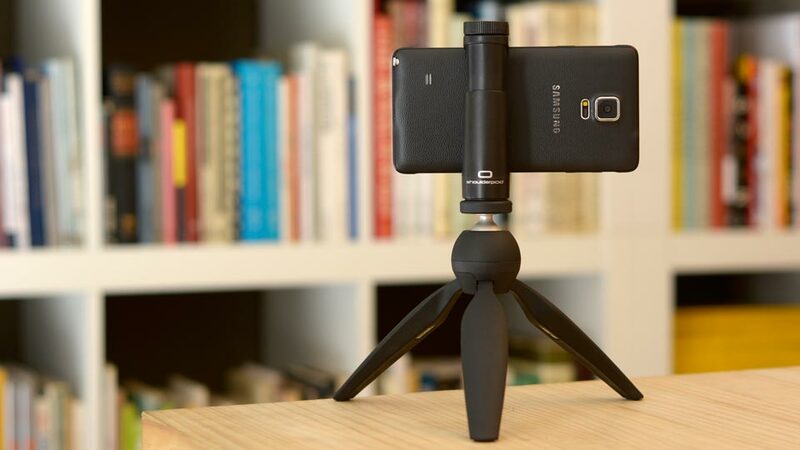 The Shoulderpod S1 tripod mount is the best adapter for your new Galaxy Note 4 . Enhance dramatically the Note's 4 camera with the best 3 in 1 tripod mount in the market. Click below and learn how to improve your mobile photo and filming results.